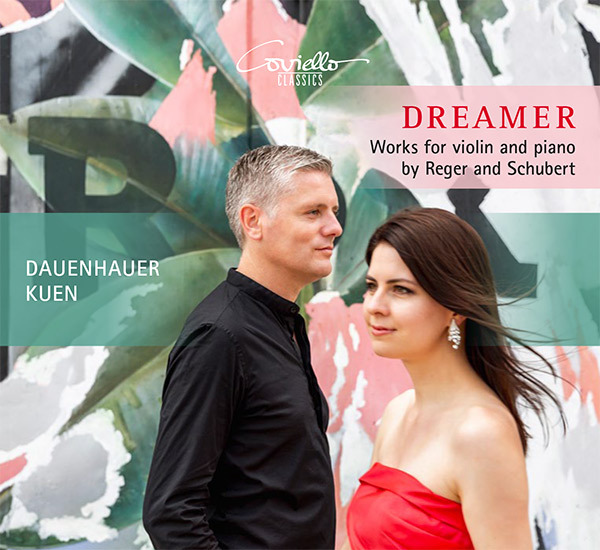 The duo plays songs by Reger in their own arrangements for violin and piano and traces emotional facets with stupendous sensitivity. 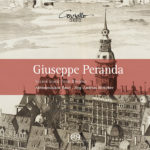 The songs are complemented by the late original Sonata op. 109, of which a contemporary critic wrote: “Reger’s genius has long ceased to be so convincing and powerful, so outstanding”. 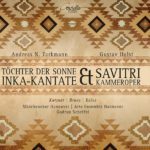 About a hundred years earlier, Franz Schubert wrote three works, trivially called “Sonatines” by the publisher, which in reality are highly sophisticated gems and round off the dreamlike programme.